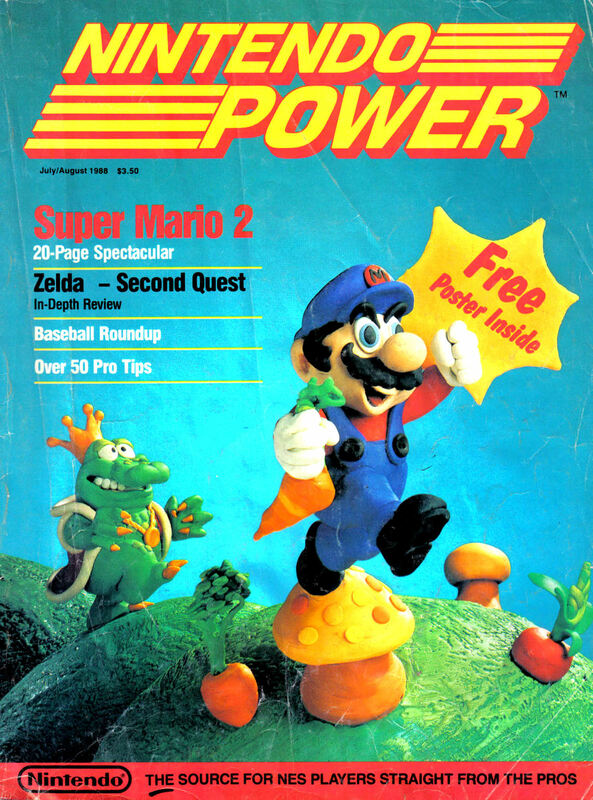 Today it was announced that Nintendo Power would cease publication sometime later this year. Prior to Nintendo Power, another video game magazine closed its doors after a 22 year run, GamePro. Video game magazines have been steadily declining in sales, there’s no lie there, but how long will it be before magazines in general become completely obsolete? The first telltale sign to me that video game magazines were becoming a thing of a past was when EGM (Electronic Gaming Monthly) ceased publication for the first time. This was the magazine. I bought every issue, every month for as long as I can remember. When I heard that they were shutting down, I was kinda bummed out. I’m not sure what it is about magazines that I like so much. I rather read my gaming news from a magazine rather than online. But online is just so much more instantaneous. This is essentially the reason why these video game magazines are shutting down. Before the big internet boom, the only way to figure out anything about video games was through magazines. It’d be a little blurb, some screenshots, some quotes. And that was just a slight taste that would get you hyped. Today, it’s bloody information overload. Kinda defeats the mysticism of a video game. Not that it even matters since 70% of video games are copies of each other, but that’s something for another time. You can watch trailers for games, gameplay demos, watch fan made analyses of gameplay trailer one, interviews, conferences, everything, all online. And since everybody has the internet, information is easier to get out there. Fans can get updated by their favourite companies whenever the company wants to release info as opposed to having to wait a month to figure out more info on so and so game. Call me old fashion, but video game magazines gave me something to look forward to every month. Now if I wanna find something out, I can just Google it. Now that I think about it, I guess this is something of a first world problem huh? I guess I’m just going to have to cave and buy a tablet or something. Gotta kill time in the bathroom somehow. But, what do you think? Should magazines go or stay?